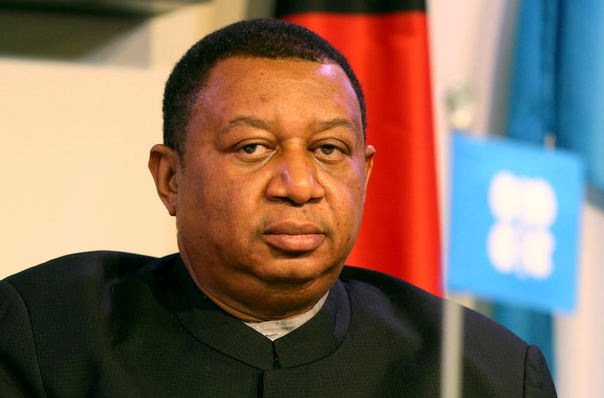 Earlier, he made comments that OPEC are seeking for long-term cooperation with non-OPEC members and he says that six oil producing countries that aren't participating in the current output cuts are showing support for OPEC. Barkindo declined to name those six countries though. Oil has been taking a beating today with WTI down by almost 1% currently trading at $64.64. 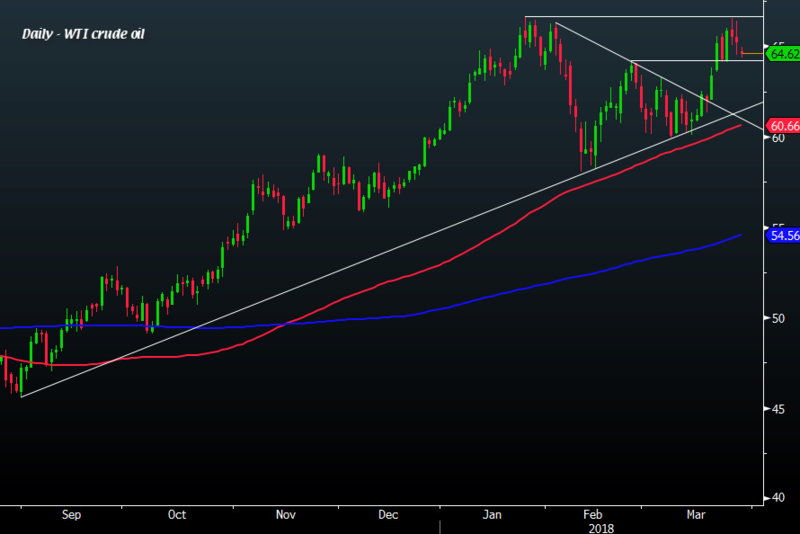 This comes after it failed to take out the year's highs as pointed out earlier in the week here.